Most Danes I meet are curious to know why I have moved to Copenhagen. And when I say I am here to write about architecture and design their response is almost always the same and almost always accompanied by a slow shake of the head. Usually they say something about Danish design being great in the 1950s and 60s but not so much now … my guess being that they are wondering how I could possibly fill my time. Of course they are wrong. Nordic design, and that includes Danish design right now, is going from strength to strength … see the review of New Nordic Design. 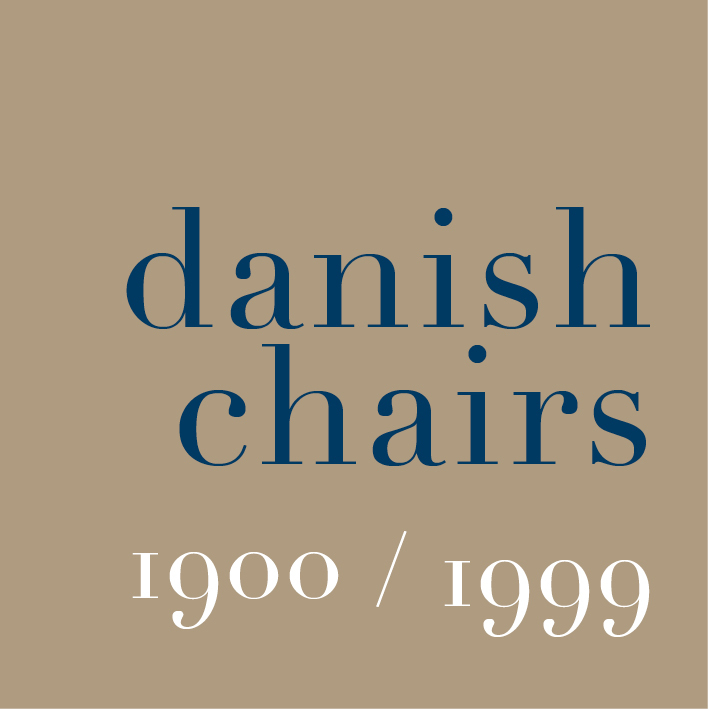 But what is also worrying is the implication that people feel that Danish design was only great over a period of little more than two decades. Perhaps it is simply because people now link together design and industrial production. A major exhibition at Designmuseum Denmark in Copenhagen last year on the work of Kaare Klint did much to establish just how much the great designers after the War built on design and teaching and on developments in the furniture industry in the 1930s as production moved from the workshops of cabinetmakers to new manufacturers. However, even this fails to recognise the contribution of furniture makers and the designers of earlier periods of Danish history … furniture was not mass produced in a factory but never-the-less it was designed and designed well and the taste and the styles and the interiors of the late 19th century, the classic architecture and interiors of the early 19th century, and even back through the 17th and 16th century and earlier to medieval art and craftsmanship in Denmark all contributed to the tastes, preferred colour palettes, forms and shapes that we now identify as the characteristics of good Danish design. My feeling is that possibly the success of Danish design in the 50s and 60s has acted almost like a barrier that stops people looking further back with pride at what was produced in earlier periods. I’m not suggesting that designers should reproduce earlier furniture or historic household goods as some awful form of pastiche or look back in an uncritical way but what you do see in vernacular furniture and rural architecture is a tremendous self confidence in the use of colour, more sculptural forms, an inventiveness and necessary self sufficiency with local makers using local materials. Maybe this could be an interesting time to look at for instance wood turning to see if it could be given a modern twist; to consider natural stains; to wonder if maybe plate racks and corner cupboards could be useful. It's not that young Danish designers need inspiration - it's just that sometimes it's interesting, as you move forward, just to check that you haven't left anything useful behind and It might also be fun to see Danish designers being a bit more rude. Note: by being rude I don’t mean by sending me insulting emails. Rude in English in this sense means robust and healthy and crude. And no. Crude doesn’t just mean that.